Her name was destined to end up in lights. Her friends and family always knew she would be a star. Now she jives at the Royal Albert Hall and entertains Prince Charles in the Royal Variety Show. 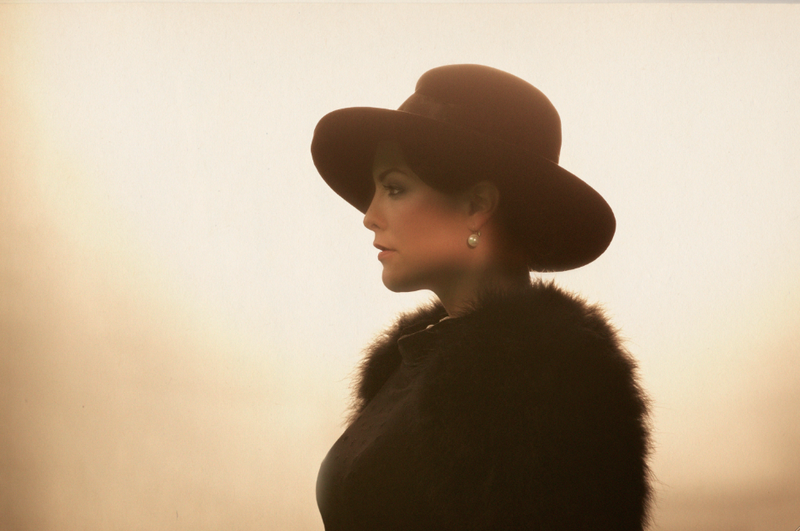 Meet jazz singer Caroline Esmeralda, better known as Caro Emerald. Meeting jazz diva Emerald in her studio in Amsterdam, you expect to find a reincarnation of Bettie Page dressed up to the nines. But Emerald is dressed down with no make-up, rather different from the woman we see in her dynamic live performances. Caro seized her opportunity and recorded ʻBack It Upʼ. The producers loved it and gave her the green light. When she performed the song on a local Dutch TV station a year later, the song exploded. It became a huge hit in the Netherlands and the lead single from her platinum-selling debut album, Deleted Scenes From The Cutting Room Floor. Adding Vincent Degiorgioʼs A&R background to the mix, Schreurs and van Wieringen set up Grandmono Records to release the music and manage the project. It was an overnight success. The album spent 30 weeks at number 1 in Holland, breaking a record set by Michael Jackson’s Thriller, selling 260,000 copies in one year. Deleted Scenes From The Cutting Room Floor has since gone platinum, with sales of over 1.3 million in Europe across more than 40 countries. Together with her team, Emerald creates her albums around a theme, starting with a simple moodboard full of pictures that inspire her. For the first album, the theme was set in the 40s and 50s as she loves the nostalgia of that time, including the movies of the golden age of Hollywood. For the second album, named The shocking Miss Emerald, Emerald found ideas in pictures, stories and people living in Paris. Aiming for an edgy sound – vivid, dark, romantic and intense – the core theme of the second album is style.